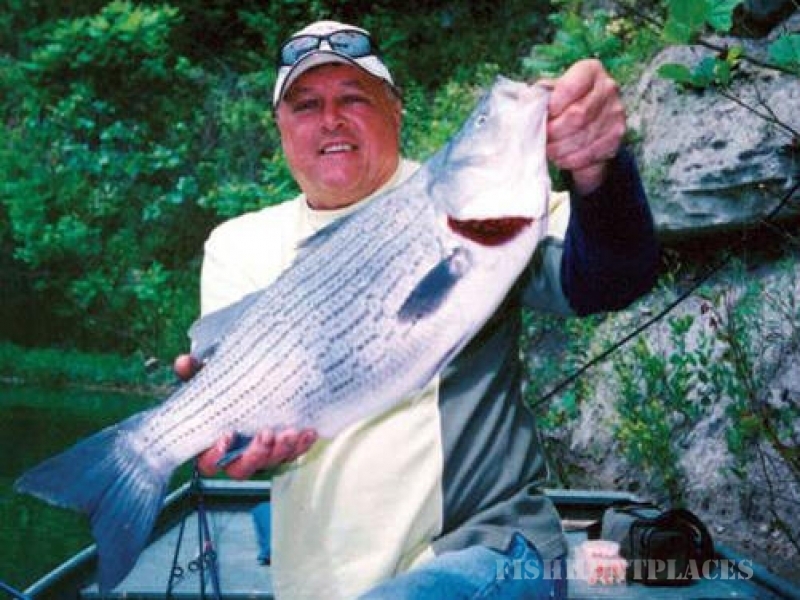 Enjoy outstanding catch and release fishing in our private lakes. We provide 15 foot flat bottom Jon boats with electric trolling motors at no cost. Cabin accommodations are also available for overnight fishing getaways. A 50% deposit is required at the time of reservation.We accept Mastercard, Visa and Amex. We host large parties, pig and lamb roasts and celebrations of all kinds. Contact us for more details about our rates for corporate and large group functions. 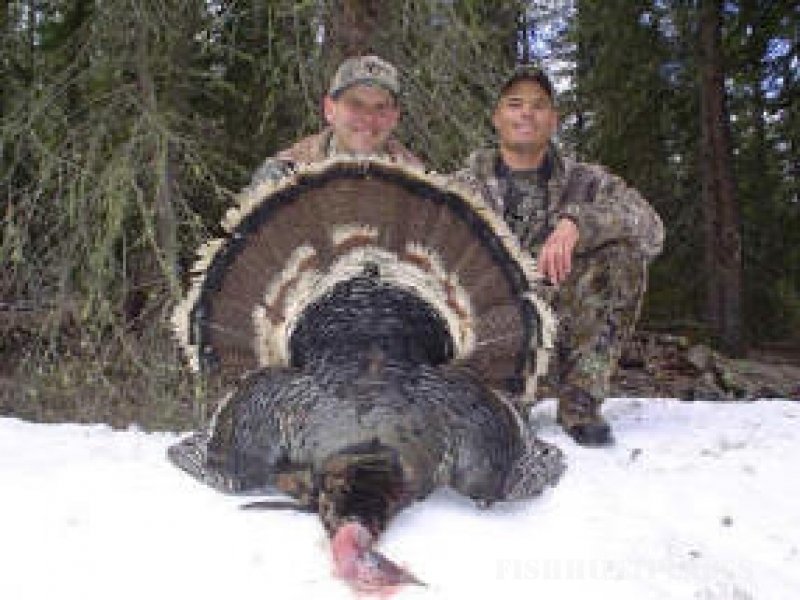 The rate for Fall Turkey Hunting is $150 per person including cabin accommodations. Fall turkey Hunting runs from Oct 13th -Oct 28th for gun and Oct 29th - Nov 25th for archery only. There is a 2 day minimum stay required. Please call for available dates. 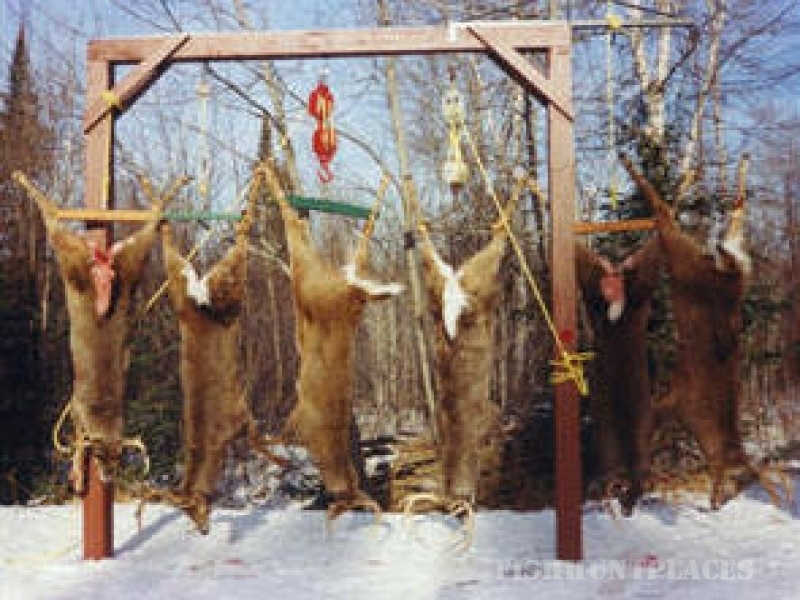 Rates for deer hunting are below. 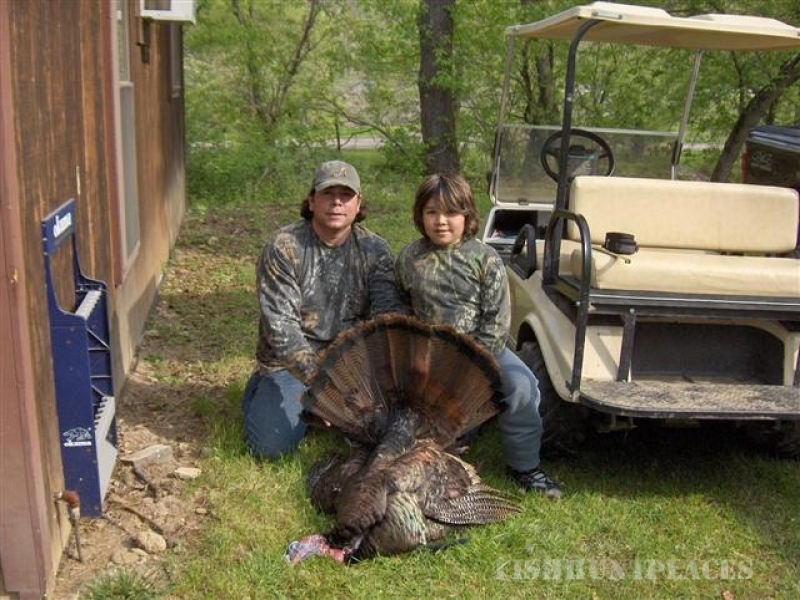 Lake Shawn's private 108 acre property provides the perfect setting for a great hunt, whether it be turkey or deer. We have six tree stands around the property and feeders that draw them in. 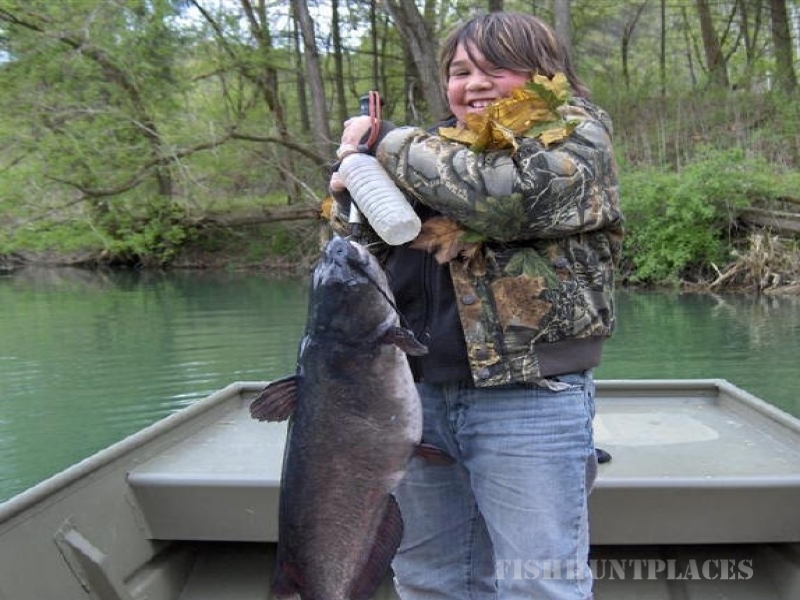 We have years of experience hunting our ground and we will show you our best hunting spots. We cannot guarantee that you will kill a big buck. This is not fenced hunting as our deer are free roaming. We allow bow, gun and muzzleloader hunts. Our hunting packages include lodging in one of our cabins but do not include food. Our rates are listed below and are priced with accommodations. Please call for availability. 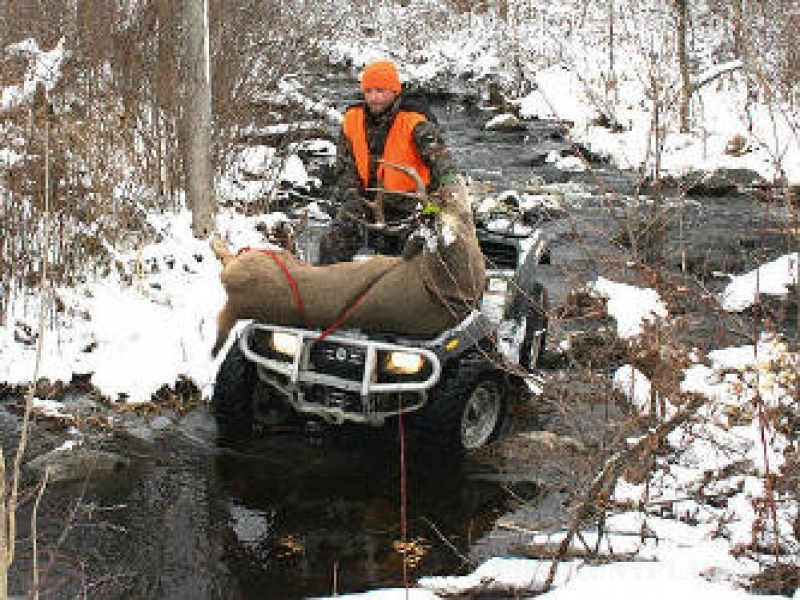 An Ohio hunting license and tags are required.